On this episode Brandon is joined by Michael Hopkins. Brandon and Michael connected on Facebook and through a series of conversations decided that it would be good for Michael to share his testimony. Michael has been through a lot in life and there's a good chance that many people will relate to some of his experiences. 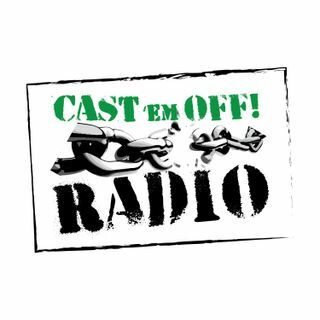 This is the longest interview to date on Cast 'em Off Radio so we decided to break it into three parts so that you can listen to it in sections. It's a good ... See More interview that you'll want to hear. Be sure to give us a rating and review on iTunes, Stitcher, and Spreaker. Please like our shows on YouTube and subscribe to us as well.